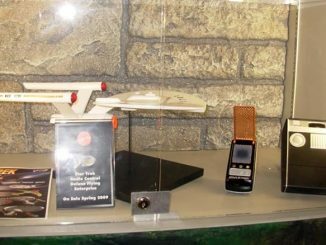 It seems like Kirk and the Enterprise are always hogging the spotlight, as if the Federation didn’t have any other starships or captains in their fleet. 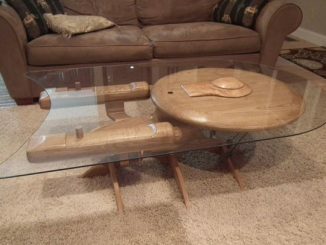 The Star Trek Undiscovered Country U.S.S. 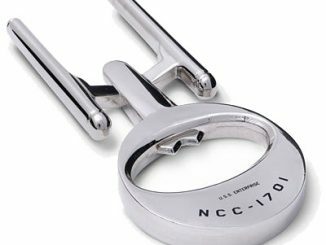 Excelsior NCC-2000 Vehicle finally lets another well-known Starfleet captain take center stage. 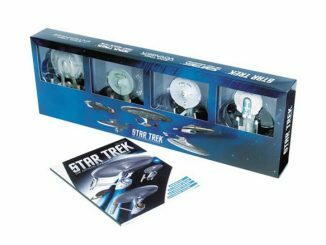 Hikaru Sulu spent many thankless years at the helm of the starship Enterprise, making sure the famous 5-year mission wasn’t cut short by accidentally running into any planets, and that dedication paid off because he eventually landed a command position on the U.S.S. 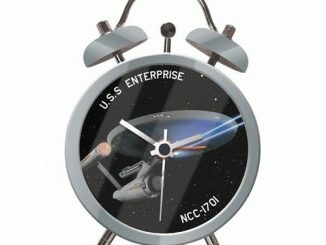 Excelsior, which spent maybe a whole 10 minutes onscreen in Star Trek The Undiscovered Country. 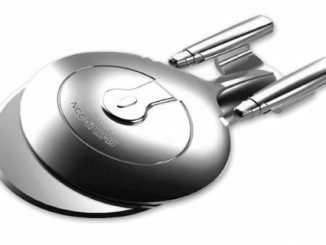 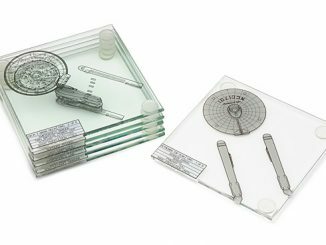 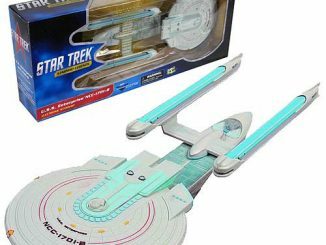 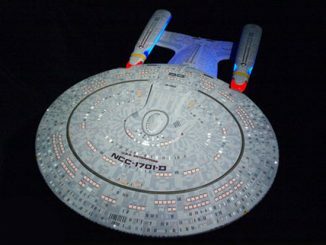 The adventures of Captain Sulu will probably never be revealed in movies or television shows; but you can create your own intergalactic exploits with this replica of the Excelsior, which includes working film-accurate lights and sound effects. 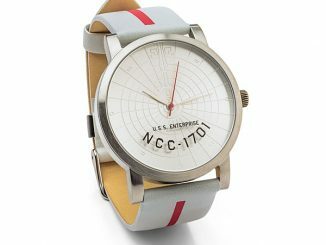 You can even hear the voice of Captain Sulu (George Takei). 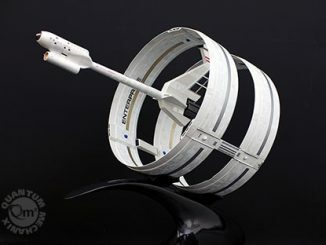 The Star Trek Undiscovered Country U.S.S. 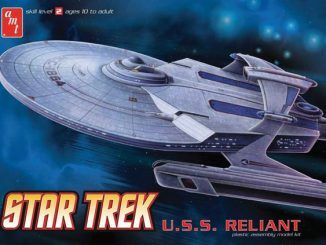 Excelsior NCC-2000 Vehicle will be available November 2013 but you can pre-order it now for $49.99 at Entertainment Earth.